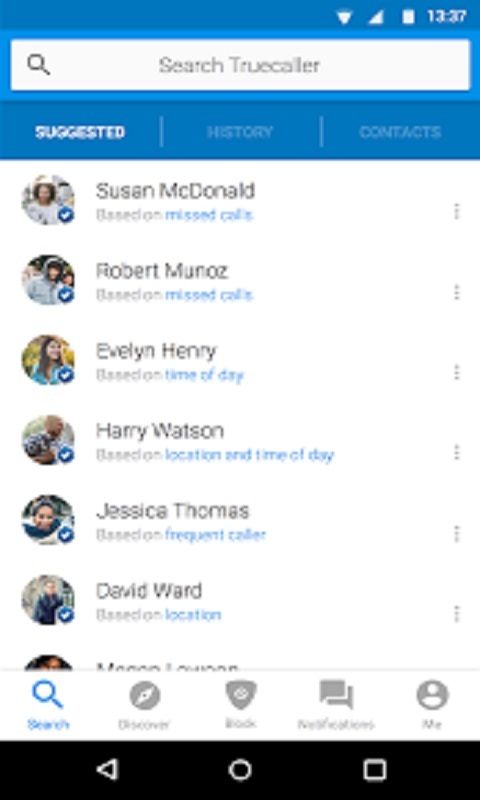 Truecaller identifies unknown callers and blocks unwanted calls. See names and photos of people who call, even if they aren’t saved in your phonebook. And know when friends are free to talk, making your calling experience smarter and more delightful. 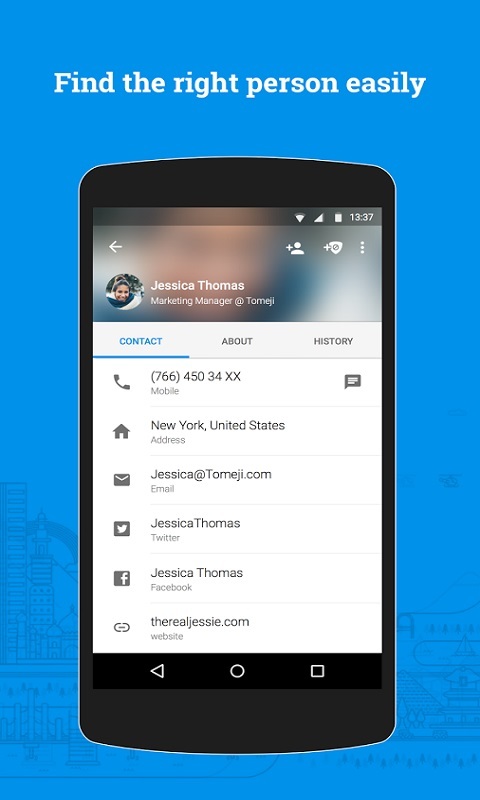 With a community-based spam list of over 200 million users, Truecaller is the only phone app you’ll ever need. - Always see who’s calling — works for saved contacts and unknown numbers - Block spam callers and telemarketers - Search for any name or number - Make calls directly from the app - No more unknown numbers in your call history - See when your friends are free to talk - Copy a number anywhere (e.g. 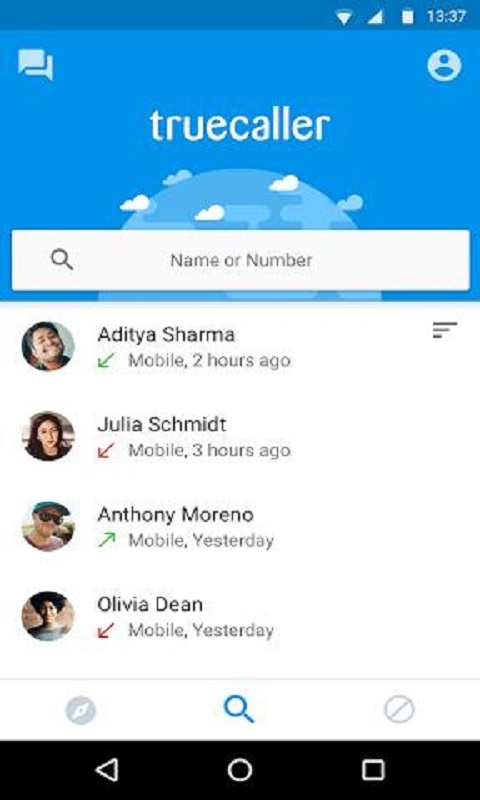 website or apps) and Truecaller will tell you who it belongs to Truecaller NEVER uploads your phonebook to make it searchable or public. 3G or Wi-Fi is required for Truecaller Caller ID to work. Operator charges may apply.